In the same way that many of the most important statements we make are said in a whisper, some of the best wines in the world speak quietly of themselves. 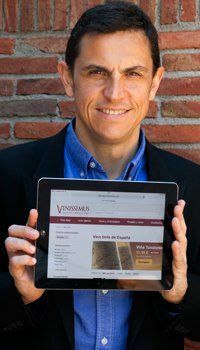 Perhaps this was the idea that inspired Carlos Mazo and Isabel Ruiz to get this small project underway in the Rioja Baja, the quietest corner of the whole denomination. 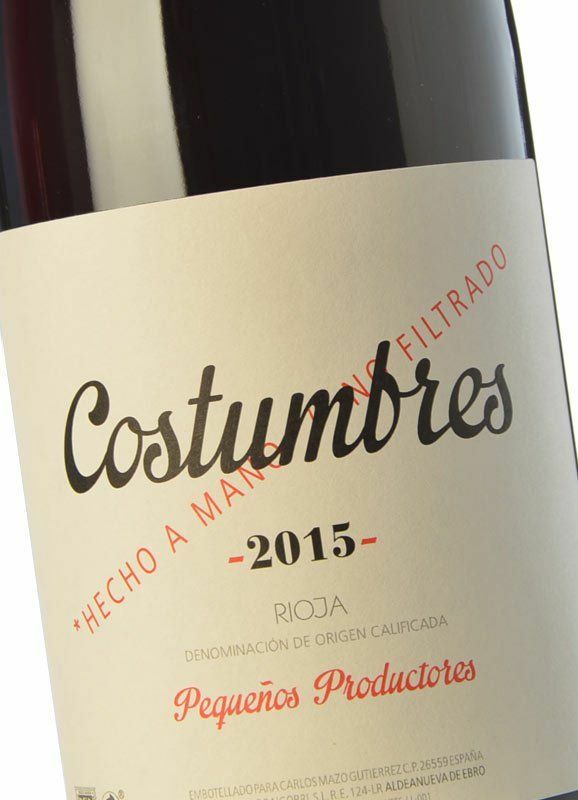 Its Costumbres red is a wine that aims to look back, to the years when the vines teemed with life, times when chemicals didn't play a part in their cultivation and grapes expressed themselves with total naturalness. The aromas of fresh cherries and a vibrant acidity combine with the mature and rather rustic central component from which hints of earth and stalk emerge. After a while in the glass, there appear new notes of black olives, fine balsamic and undergrowth. The used oak employed in the fermentation and ageing can be discerned, but they don't obstruct the fruit, doing no more than adding light toasty nuances overall. On the palate it's both pleasant and expressive, with red fruit as the leading light and freshness the best feature. Its finish, marked by violets and an indescribable woodland quality, seems to demand quietly, a greater protagonism for the Rioja Baja and for its marvellous Mediterranean Garnachas.